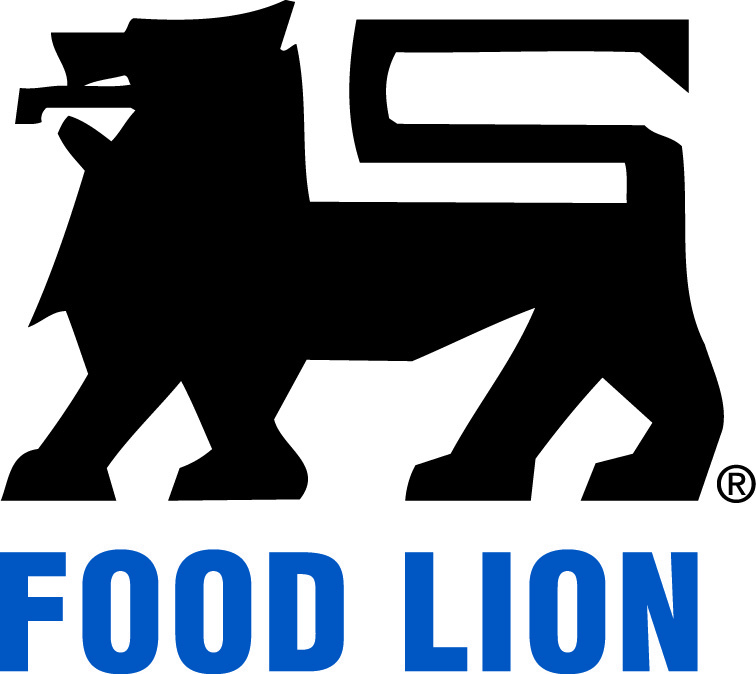 This is a sponsored article written by Smart Savvy Living on behalf of Food Lion via Burst Media. Can you believe it’s already back to school time? As summer winds down we of course start to make lists of all the school supplies, snacks and other things the kids will need and enjoy over the next school year. However, we often forget that the schools themselves could use a little love too. That’s why I love the Box Tops for Education program that allows you to give back to your local schools by buying your favorite General Mills® products that your family uses every day. On select brand product packaging, you’ll find what are called Box Tops for Education that you can clip from the packaging. Send the Box Tops to your local school and the school’s Box Tops Coordinator will collect them. Each Box Tops is worth 10 cents for your school, which can really add up! 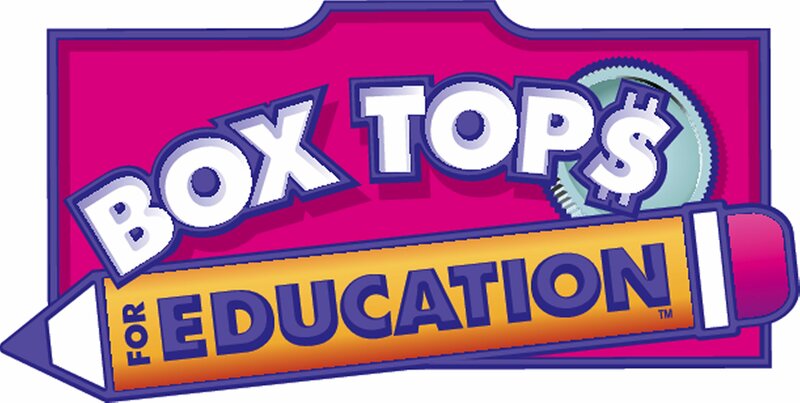 Find out more information about how Box Tops work. This August, Food Lion® is having a Box Tops for Education promotion from 8/20 – 8/26/14 that will help you to earn even more Box Tops for Education for your local schools as you start stocking up on snacks and lunch box items for the kids. Offer: Get 25 Bonus Box Tops ($2.50 value to BTFE eligible school) when you buy ANY 6 participating General Mills® products in a single shopping visit using your personal MVP card between 8/20-8/26 AND be automatically entered for a chance to win 500,000 Bonus Box Tops ($50,000 value to BTFE eligible school). The really great thing is that there are several participating brands on items we all use daily from cereal and applesauce to yogurt and granola bars. See this flyer for the complete list of participating brands. I love that it is so easy to help give more back to our schools without having to worry about fitting it into our budgets!